Enchanting music, incredible cuisine, and stunning colonial architecture: Havana's beauty and charm captivate everyone who visits. 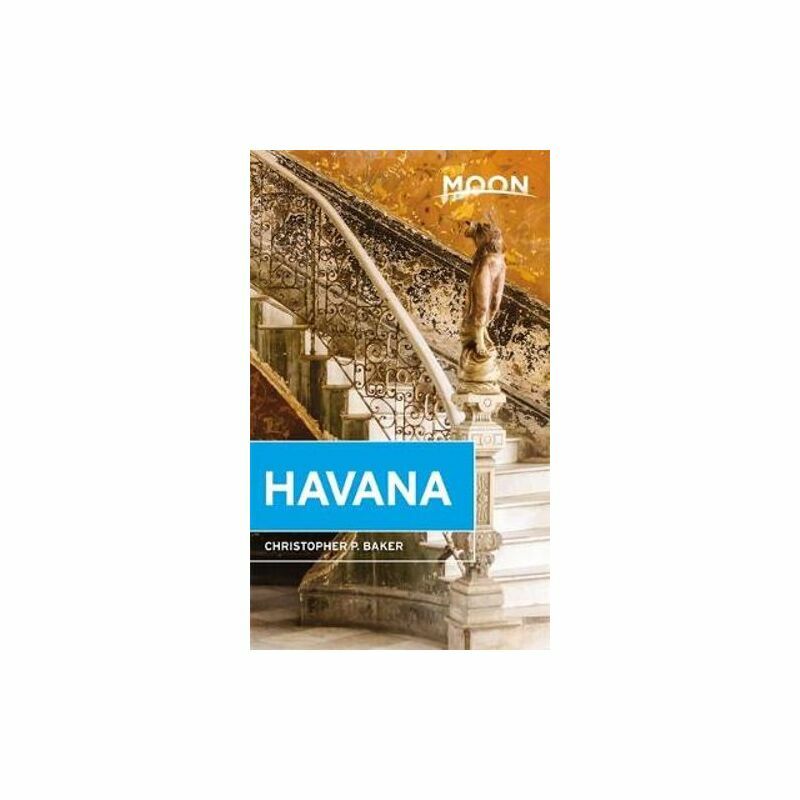 Dive in with Moon Havana. With Moon Havana's practical tips, myriad activities, and local insight, you can plan your trip your way.